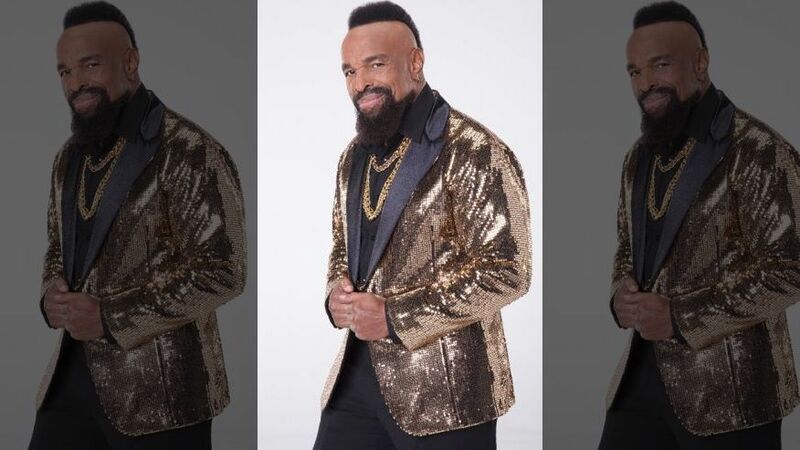 The famous Mr. T is competing on this season of Dancing With the Stars and says his 1995 cancer diagnosis is why he’s doing it. Now cancer free, he’s promised to donate his salary from the show to St. Jude Children’s Research Hospital and Shriners Hospitals for Children and says he’ll shave off the famous mohawk if he wins. Mr. T battled cancer over several years and says his faith in God is the reason why he had hope throughout it all. It was a test of my faith. I’m very spiritual. 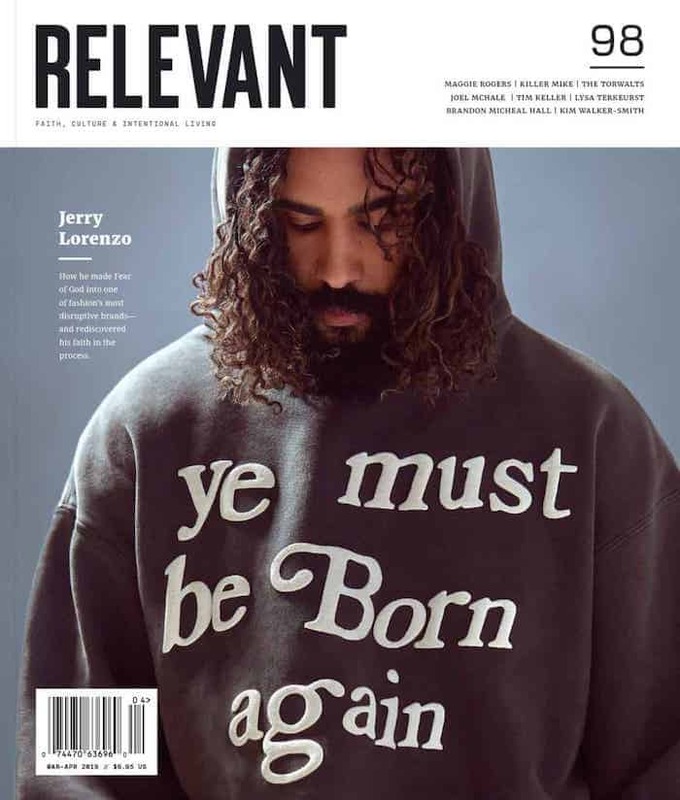 In the Book of Job, he was challenged [but he] kept believing in God and that’s the message I try to tell other people. Just because you believe in God, serve God, feed the hungry, clothe the naked … that doesn’t mean things are not going to happen to you. I had to practice what I preached. I try to use my experience and the fact that I grew up in the ghetto—I tell people you don’t have to rob or steal to get out of the ghetto. I was diagnosed with cancer—I tell people you don’t have to commit suicide. We’ve got good medicine now. I want people to draw strength from me. Mr. T. been to chemo, Mr. T been to radiation, hair fall out…but he’s back. Now I can give hope when I go to the hospital, see the sick kids with cancer, tell them, don’t quit…I serve God. Mr. T is going into his fourth week of the competition and seems to be holding on.